Curacao can be a colorful kaleidoscope of readily apparent attractions but it can also be an elusive labyrinth of secret treasures, hidden pleasures, and off-the-grid gems! You just have to know where to look! If you’re on the island right now, keep a look out for our new printed edition of Curaçao Nights Magazine 2016. It’s a perfect guide for important visitor information, maps, removable coupons, our famous crossword, and more. But you need not carry it around with you! 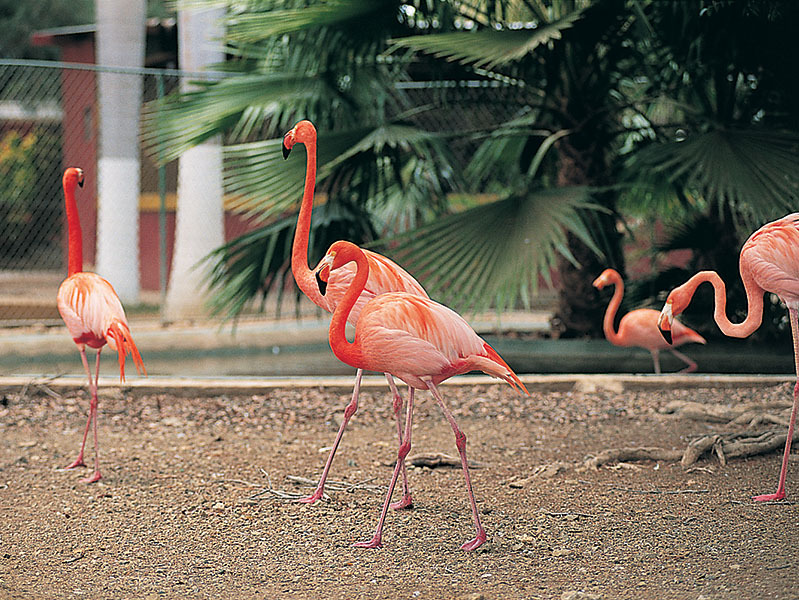 Curacao is an island paradise where history comes alive and a singular landscape beckons. 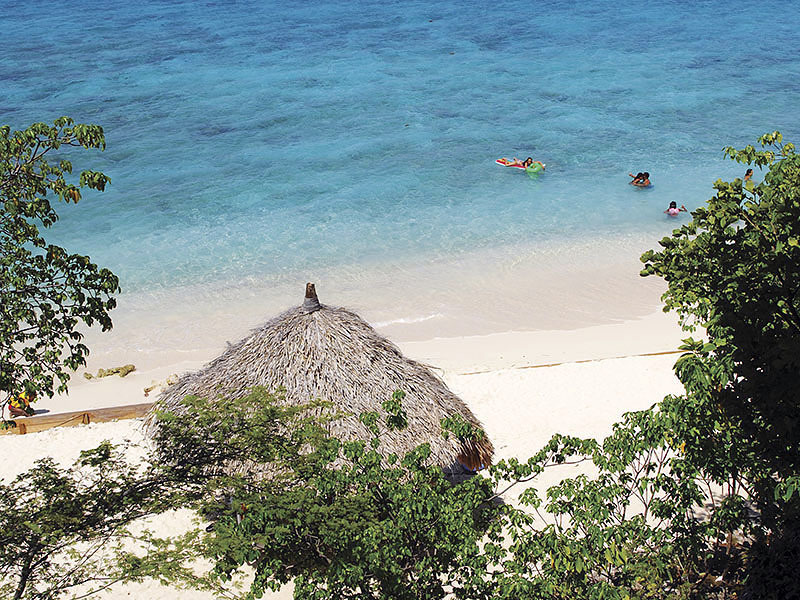 There are over 38 beaches ranging from intimate rocky coves surrounded by cliffs to stretches of white powdery sand. 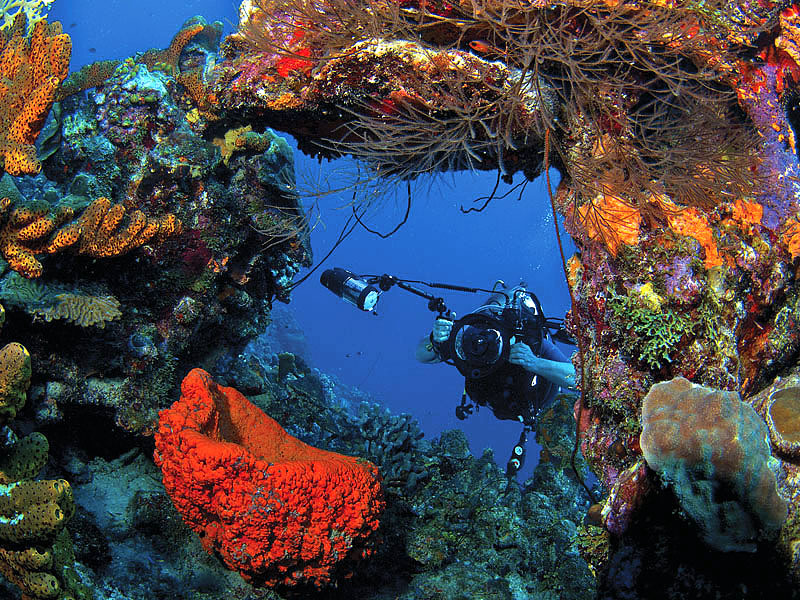 Its surrounding waters offer some of the most spectacular snorkeling and diving in the world. 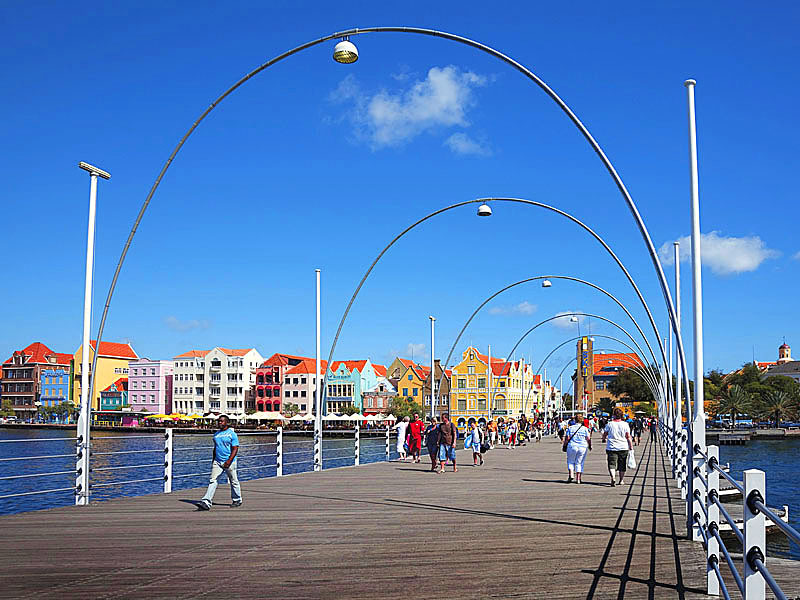 The picturesque port town of Willemstad is the capital of Curacao and its historic center figures on UNESCO’s World Heritage List. 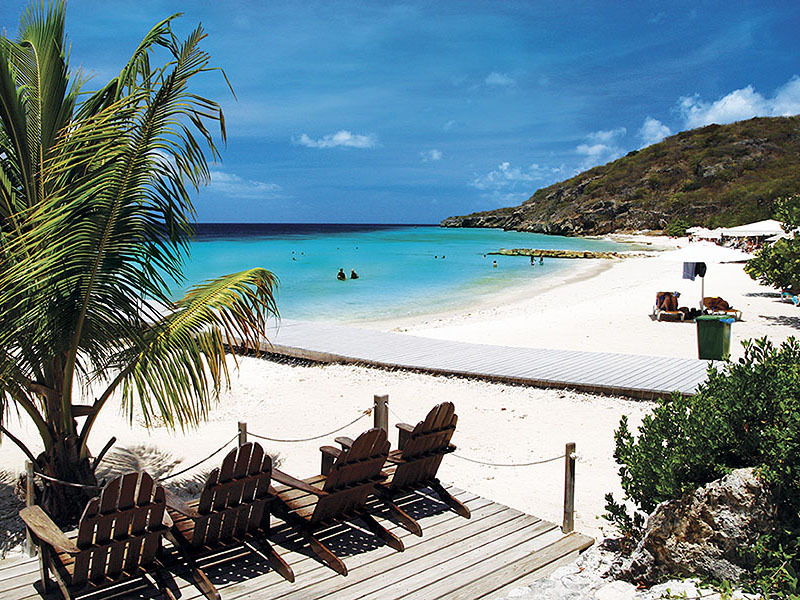 An easy-going island, Curacao is home to welcoming locals, beautiful architecture, vibrant casinos and nightclubs, world-class accommodations, gourmet restaurants, folkloric festivals, exclusive shopping, exciting activities, and other treats for travelers. 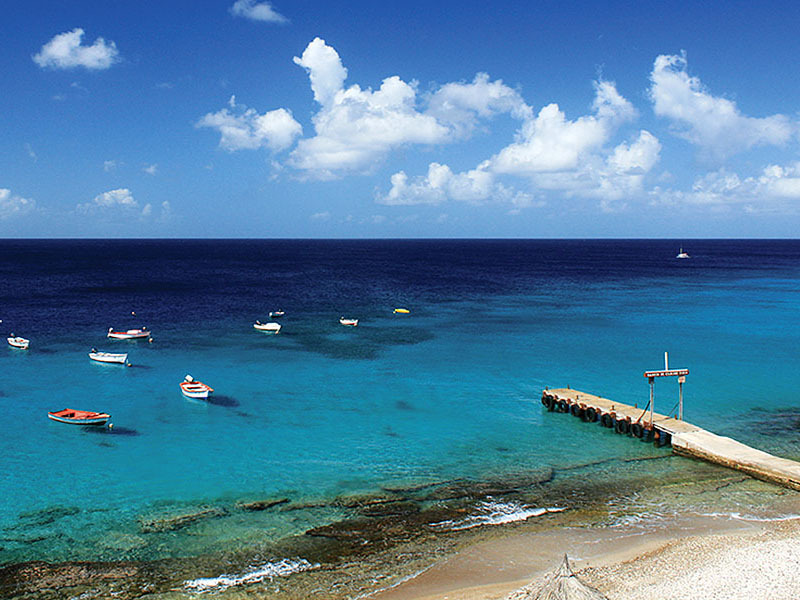 Whether you want an action-packed adventure, romantic getaway, or Caribbean honeymoon, Curacao is an unforgettable destination. Be sure to pick up your free copy of Curacao Nights magazine when you arrive on Curacao and discover the best the island has to offer! The magazine is available just about everywhere on the island. 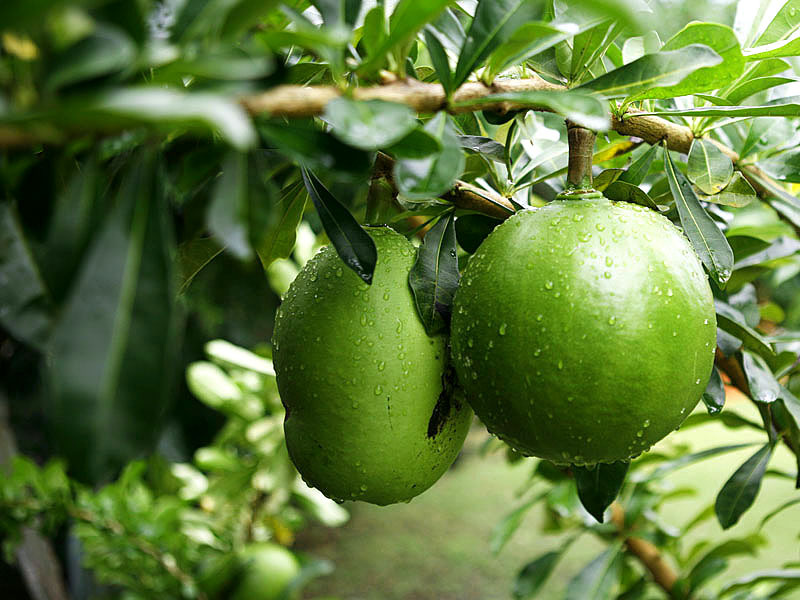 You can find it at the airport, hotel and timeshare resorts, retail outlets, restaurants, car rental agencies, tour bus operators, travel agents, port of disembarkment for cruise vessels and Curacao Tourism Board Offices.